Where is your favourite place for brunch in London? It’s a classic, but my favourite venue for brunch is at The Providores in Marylebone. 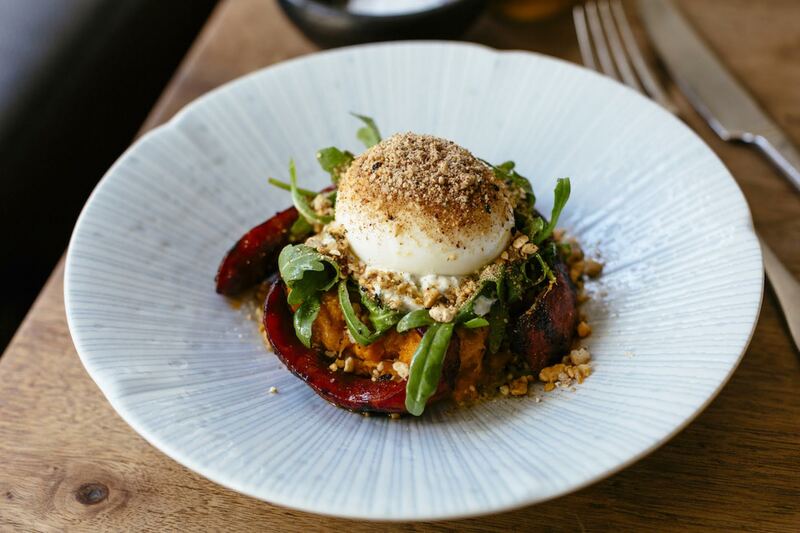 Chef Peter Gordon’s fusion menu is perfect for brunch – try the Turkish eggs – two poached eggs on whipped yoghurt with hot chilli butter and sourdough or seeded granary toast. Delicious! What city (apart from London) is your favourite for foodie treats? While London is very much at the forefront of the global dining scene at the moment, there’s nowhere quite like New York for the consistent quality and innovation. I have recently returned from a visit and ate very well indeed! Where’s the last place you ate a truly delicious lunch? 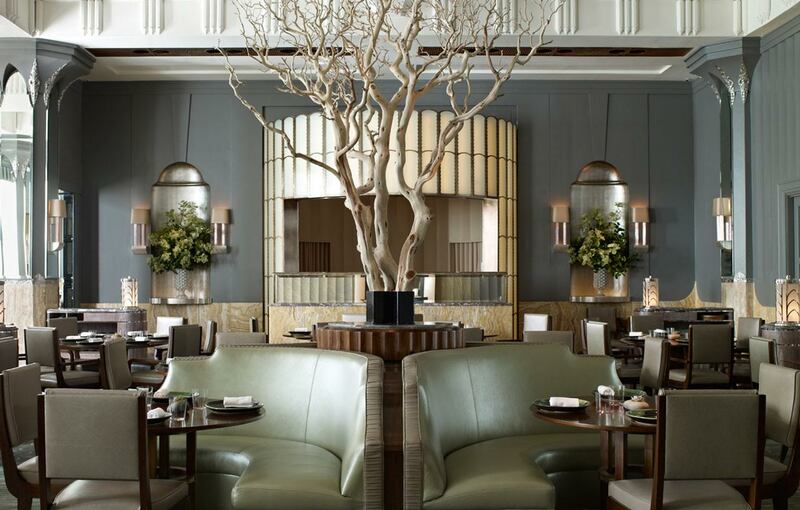 One of my most memorable lunches of this year has been at Fera at Claridge’s – the combination of food and service is exquisite. Bread basket on the table – dive right in or avoid in favour of the menu? I really wish I could say no to bread, but, alas, it’s straight in and dipped in copious olive oil. What’s the most Instagrammed food on your profile? Hmmm, it’s probably a glass of Champagne. I fly quite often with work and I’m partial to a few glasses before any flight. Otherwise, it will be a photo of a Negroni as my pre-dinner cocktail of choice! Have you got a hidden eating spot in the city where you can escape from it all? It has to be Mortio on Exmouth Market, which is a short walk from home and still some of the best tapas I’ve eaten anywhere in the world. Where do you eat if you want to have a romantic evening? 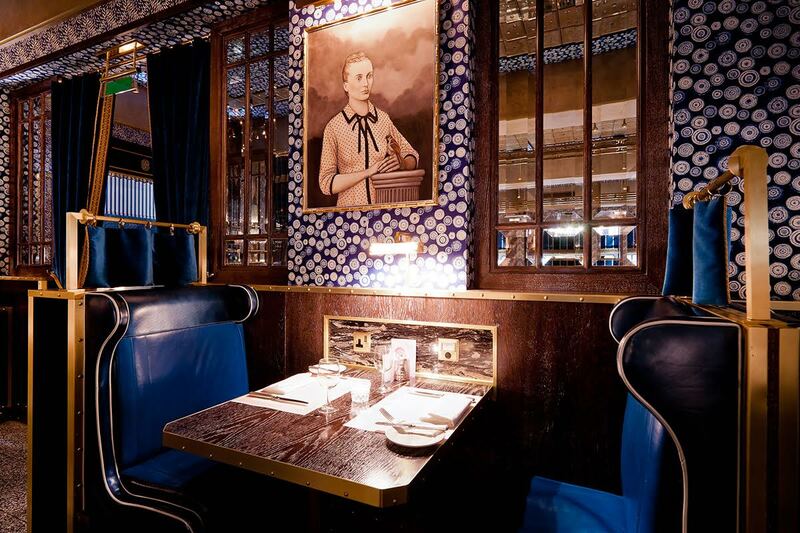 Have dinner with the right person and any restaurant in the world could be romantic, but there’s something special about sitting in one of the booths at Bob Bob Ricard in such a magical setting. Just go easy on the ‘Press for Champagne’ button. What dish on the menu can you never say no to? A fillet steak and fries. Or anything with a side of fries, really, as it’s my true guilty pleasure. You can eat at the best restaurants in the world, but sometimes nothing will do apart from a salad and a side of fries. And what will you always avoid? Sweetbreads. Always sweetbreads. I’ve never been able to appreciate the taste or come to terms with what I’m eating. What’s your secret skill in the kitchen? These days I tend to eat out far more than I’m ever in the kitchen, but my speciality is a beef, onion and sweet potato stew. The key is a lot of red wine. Where have you still not been that you’re dying to head to? There are quite a few I could list here: Per Se in New York, Alain Ducasse au Plaza Athenee in Paris, The Fat Duck and Le Gavroche in London. BOE are planning a special Christmas meal and we want good food, a fun atmosphere and a bit of cheekiness – where do we go? You’ve just summed up Dean Street Townhouse – for me it’s the perfect blend of atmosphere and good, simple food where you know you could linger for hours and have the best time.